With its glorious history of Rajputs, endowed with magnificent forts and palaces, invincible architecture and a lot more, Rajasthan is known as the land of royalty and kingdoms. 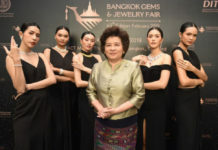 But did you know that due to hostile desert environments and continuous warfare, the people started to invest in gold and precious handmade jewellery to secure their future? The warrior clan of the Rajputs in Rajasthan made a lavish use of the jewellery encrusted weapons that signified the sanctity of their caste and enhanced their social status. The heritage jewellery which is the oldest form of jewellery is indeed spectacular in all its glory. 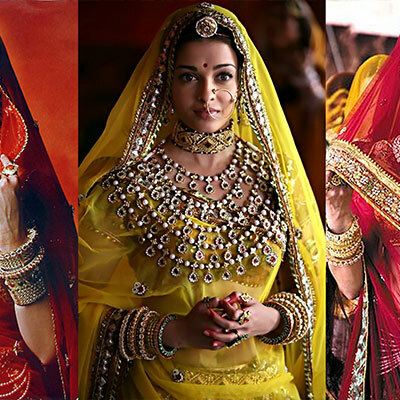 Here’s everything you need to know about the glorious traditional jewellery of Rajasthan. Due to its affordable price, silver is used to make a plethora of ornaments like upper armlet, neck ring/hansuli and mandliya string neckband, heavy layered belt, single waist chain and toe rings in “Gajre” outlines. Rajasthan is well known for its tribal jewellery as well. The tribal groups of Rajasthan adorn colourful and weighty ornaments, decorated with coins, shells, beads and metallic mesh which make them distinguishable at the very first glance. Also, the Banjara tribes of Rajasthan wear embellished belts around their waists to complement their tribal banjara look. Tokariya/antique tribal old silver hoops are well known among the tribal individuals in Rajasthan. 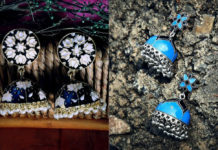 Antique silver jewellery with a hint of Banjara/tribal appeal is gaining major points in the fashion industry. 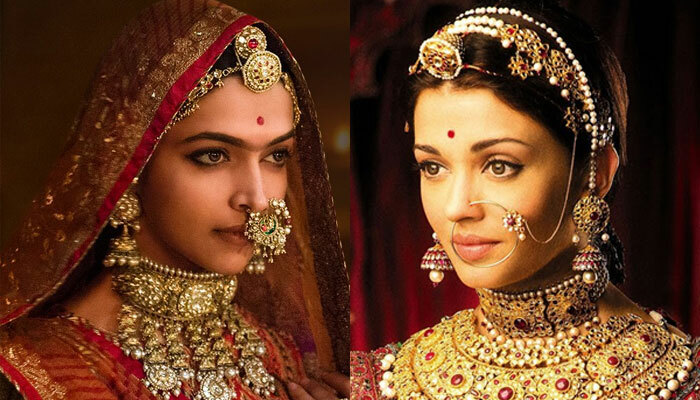 Lac, also known as “common man’s gold” is the jewellery staple for the women of Rajasthan. 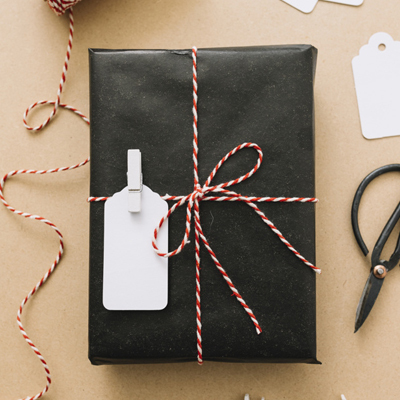 Found in a plethora of colourful and vibrant designs and patterns, Lac jewellery is a perfect mix of tradition and fashion. 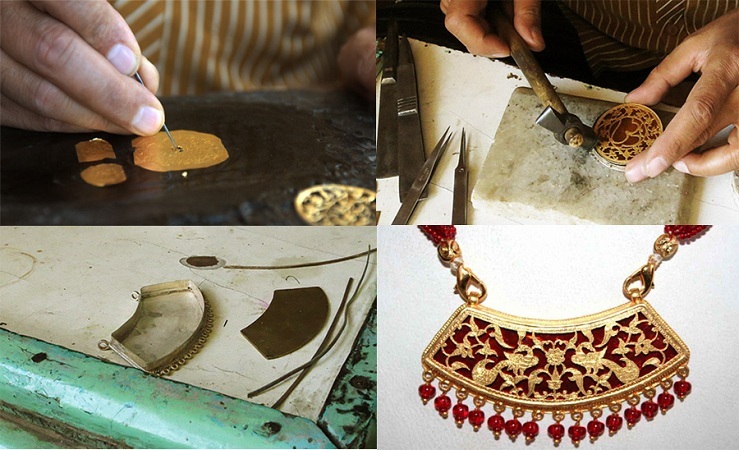 The artwork for Lac jewellery requires skilled craftsmanship. It is a kind of lacquered work that is done on either silver or gold with colored glass pieces. Plain Lac is used in a variety of religious ceremonies and rituals as well. 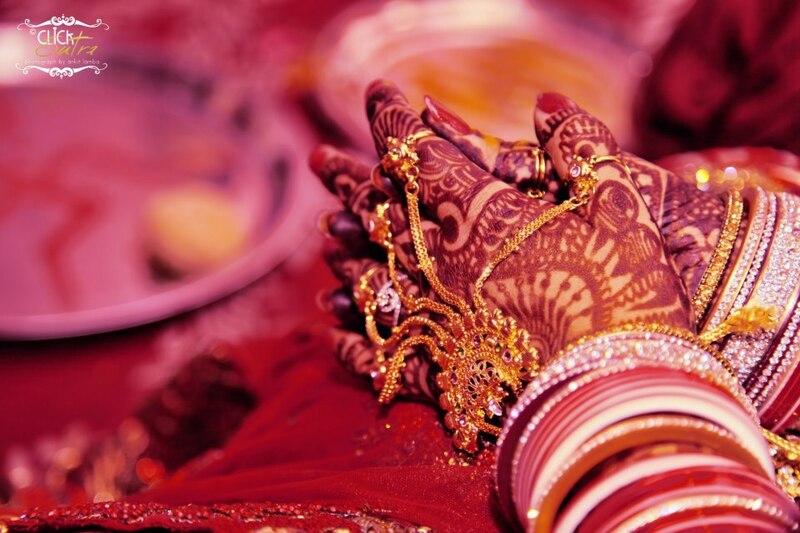 Lac jewellery symbolised marriage and therefore, married women wear Lac Bangles. In Rajasthan, Kundan-Jadua work began to rise as the artists crafted the art of embedding stones and metals on the surface of objects. In this technique, Gold foil leaves were inserted between the walls and precious and semiprecious stones like diamonds, emeralds, rubies, sapphires and tourmalines. The silver or gold foil placed below and in between the surface enabled greater reflection of light through the stone, due to which the stone highlighted brilliance and natural sheen. Immaculately crafted with precision and accuracy, Kundan and Jadau jewellery is one-of-kind and requires highly skilled craftsmanship. 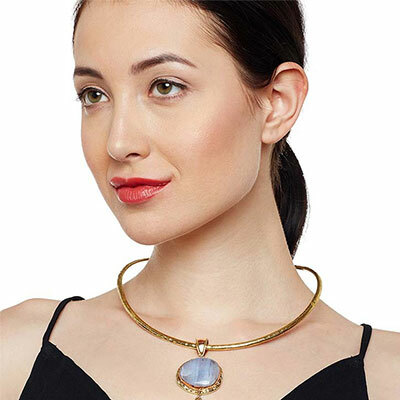 Jadau jewellery was inspired by the Mughal empire who were the believers in royalty. In a world full of precious and semi-precious stones, Jadau and Kundan jewellery serve the elite and aristocrat with embellished and engraved stones to personify the old-world charm with a blend of royalty and flamboyance. Meenakari is hugely popular in Rajasthan and requires great precision and skilled craftsmanship. In Meenakari, the metal surface is intricately designed by fusing it with vibrant colors and embedding it with semi-precious/precious stones. Also known by the name of Thewa art, Pratapgarh jewellery form is another way of enamel work that uses both gold and silver and has a colored glass piece on the base. The crafting of Pratapgarh jewellery usually takes more than one month to get that beautiful intricate design. Rakhdi/borla is Rajasthani Maang tikka. Spherical or bell-like in shape, Borla is different from the usual maang tikas. It has a spherical pendant that hangs in the centre of the head. It comes in colourful and eye catchy patterns. 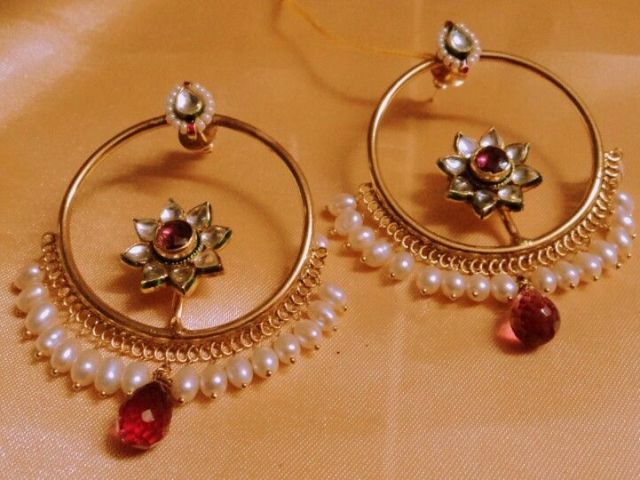 Borla can be made with a variety of metals like gold, silver, brass etc and comes in a variety of stone studded forms like kundan, meena, and pearls. Sheeshfool denotes the two side chains and is meant to support Borla. 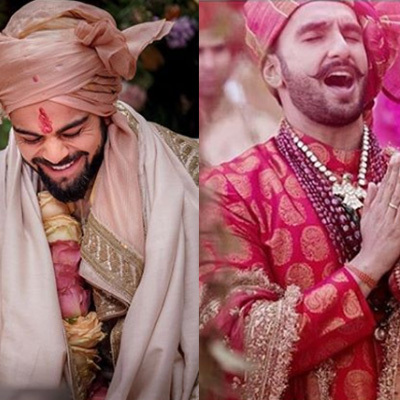 The combination of sheeshfool and Borla forms a matha Patti, worn by brides in Rajasthan. However, Sheeshfool is detachable and can be separated from the Borla. 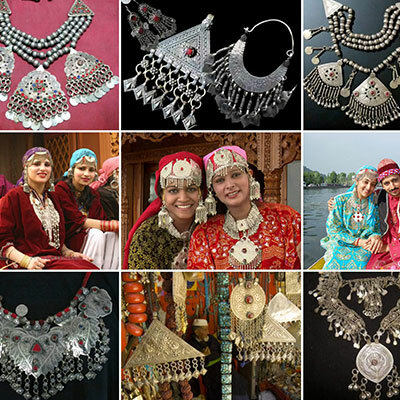 Nath or Nathni is a popular jewellery trend worn by Rajasthani women. It is usually worn on the left nostril and joined to the left ear with a gold or pearl chain. Nath is usually adorned on the wedding or festive occasions. A large golden Nath embellished with a small Kundan makes every Rajasthani bride look elegant and royal. Rich in antique and royal look, Rajasthani earrings have gained quite the popularity. In Rajasthan, they are known as Surliya /Kaanbali or Jhaale. 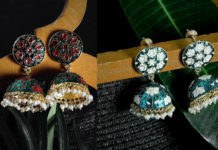 Immaculately designed with intricate Kundan or Meenakari work, Rajasthani earrings give a rich royal look, mixed with a hint of tradition and fashion. Also known by the name of Rajputana necklace, Aad is a square /rectangular choker and is usually gifted to the bride by the bridegroom’s family. It’s usually crafted in Kundan and other precious stones like polka. Considered to be a must-have jewellery piece, Aad oomph the bride’s look and adds oodles of royal charm to her overall visual appeal. 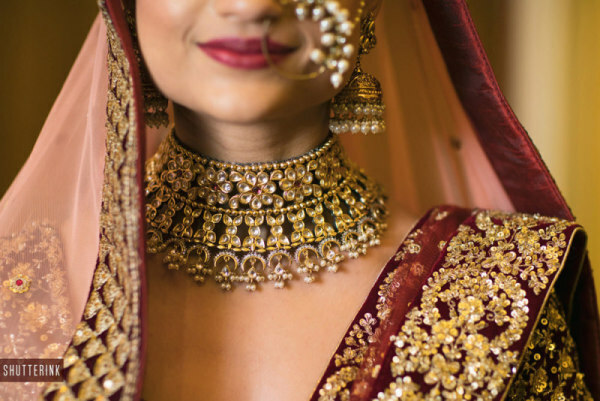 In addition to Aad, Brides wear Rani Haar (Queen’s necklace) as well which is long up to the navel. Bajubandh is the upper armlet. It signifies the marital ecstasy and therefore is worn by Marwari and Rajput brides. The intricate stonework engraved on Gold is what makes the Bajubandh a royal ornament. A set of two bangles worn by Rajasthani women, Bangadi bangles have a thick red lining and a small round gold protrusion covering the bangles. These bangles are only worn by married Rajput Rajasthani women. The combination of gold and red color paired with intricate stone studded work is to die for. If you’re looking for something classy and traditional in bangles then bangadi is definitely a good option. In most of the Rajasthani tribes, women wear ivory bangles. An ideal set of ivory bangles includes 17 bangles worn on the upper arm and nine which are worn on the lower arm, a total of 52 on both arms. These women are not allowed to remove the bangles, not even during sleep. 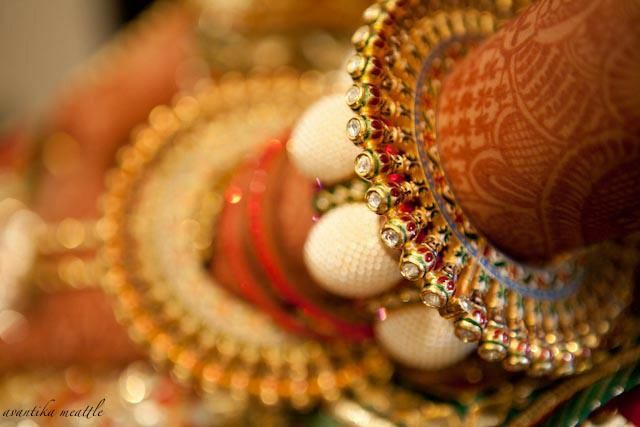 These bangles are worn during a woman’s entire married life. 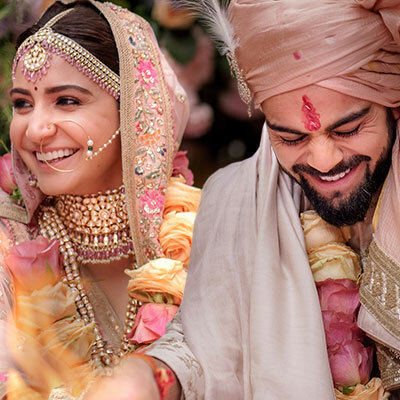 In Rajasthan’s tradition, Ivory bangles are known to have a magical effect that protects the woman against evil and bad and eases birth pains as well. Nowadays expensive ivory bangles are replaced with plastic ones due to the easy affordability of the latter ones. Haathphool is the hand bracelet and is popular by a number of names like haath kamal, hand chain, and hath panja. It beautifies the back of the wrist and the palm. Available in a variety of designs and patterns, haathphools are made of gold, Kundan, minakari and sometimes jadau work as well. They come in either one ring design or the five finger rings style. In the latter, the fiver finger rings are attached to the multiple strings of gold chains connecting together and merging into a flower which has another chain up to the bracelet. A belly chain/waist chain is called Tagdi or Kardhani in Rajasthan. 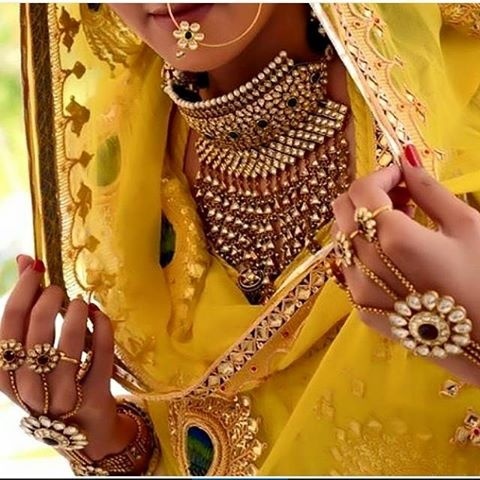 Made of gold, polki work or Kundan, it is mostly adorned by Rajasthani brides. An anklet is one of the most beautifully adorned jewellery styles in Rajasthan. The tribal women of Rajasthan wear big circular silver jewellery anklets and layer them with another 2-3 simple or big circular silver anklets. Bichuwas are toe rings, made of either Gold or Silver. Quite popular in Rajasthan, Bichuwas are beautifully adorned by Rajasthani women on a daily basis. Nowadays, women wear artificial bichuwas. 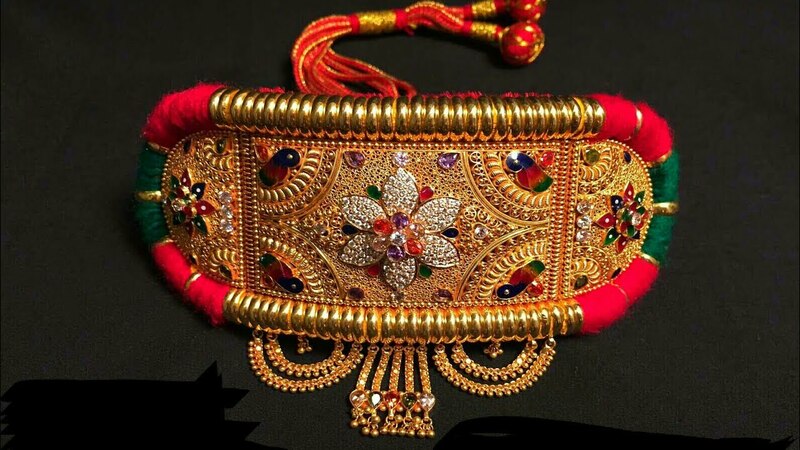 Rajasthani Jewellery is indeed spectacular in all its glory. Read about the traditional attire and jewellery of Rajasthan. Which style did you like the most? Drop comments fellas and let us know all about your favourite Rajasthani pick. Next articleTraditional attire and jewellery of Rajasthan! 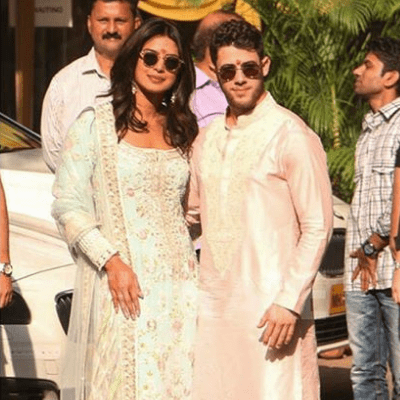 Ready for another big B-town Wedding? We know we are!